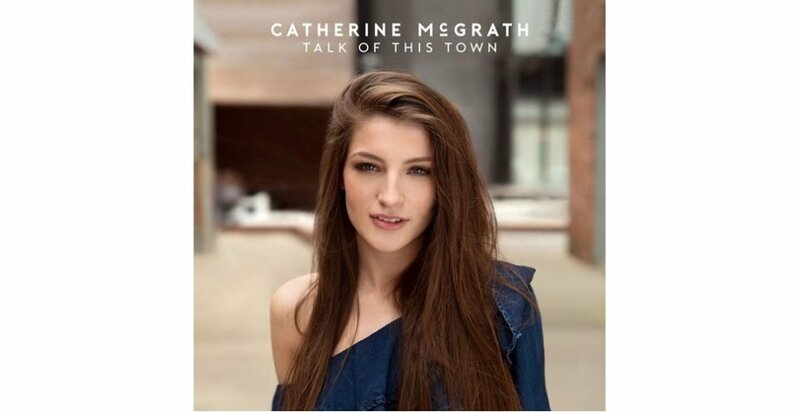 Today country pop singer Catherine McGrath has released her highly-anticipated debut full-length, which comes in the form of Talk of This Town. The 21-year-old from Country Down blends the two genres to create perfect anthems with emotive, powerful choruses which have led to her being referred to as the Northern Irish Taylor Swift. She has received huge support from her dedicated fanbase, many of which took to Twitter last night in the lead up to its release at midnight. Talk of This Town hit number 1 on the iTunes UK Country chart and Number 9 on the UK General iTunes chart within half an hour of its release, further proving how set her fans were on getting her to the top and finally getting the recognition she deserves. McGrath has built quite the reputation for her genuine interactions with fans, especially as earlier this week she ran a competition for a select bunch to come to an album listening party where she performed the album live in full. 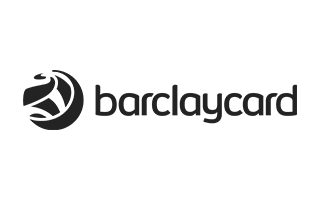 It took place on Tuesday and was hosted by the legendary BBC Radio 2 presenter Bob Harris OBE. She attracted many of her still devoted fans through posting covers on YouTube seven years ago, and signed by Warner Bros. Records in 2016. She released her two EPs One (2016) and Starting From Now (2017) through the major label and has been on the rise ever since. Catch Catherine McGrath’s set at RiZE on Friday 17th August on our New Music Stage!